cheyenne jackson is born again. but not in the way that you think. raised in a deeply conservative, evangelical family, cheyenne lived a childhood in shadows. he grew up in a small town, where everyone knew each other, in a fundamentalist family where interaction with the outside world was limited and controlled. extremely tall and handsome, cheyenne stood out. but he still found a way to hide. hide who he was, how he felt, what he believed, whom he was attracted to. but at eighteen, cheyenne was reborn. depressed and isolated, he came to the stark realization that he wasn’t who his parents wanted him to be, that he didn’t believe what they had raised him to believe, and that everything he thought he had known up to that point was no longer true. he was faced with a choice: continue to live as the old cheyenne, lying to the world and to himself, or start living the truth — to shed his old shadow life, and live a new one in the light. on that day, the old cheyenne died. and a brand new cheyenne was born. 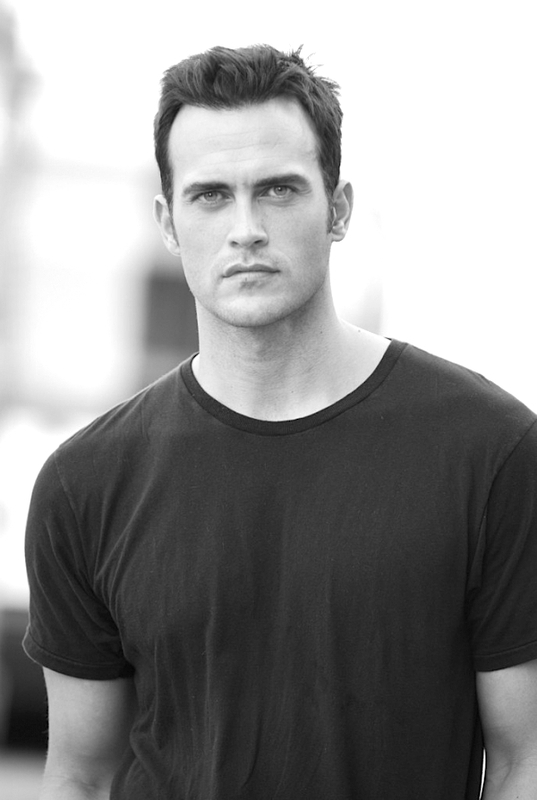 cheyenne jackson is a phoenix. he has emerged from ashes more than once. and he continues to rise.